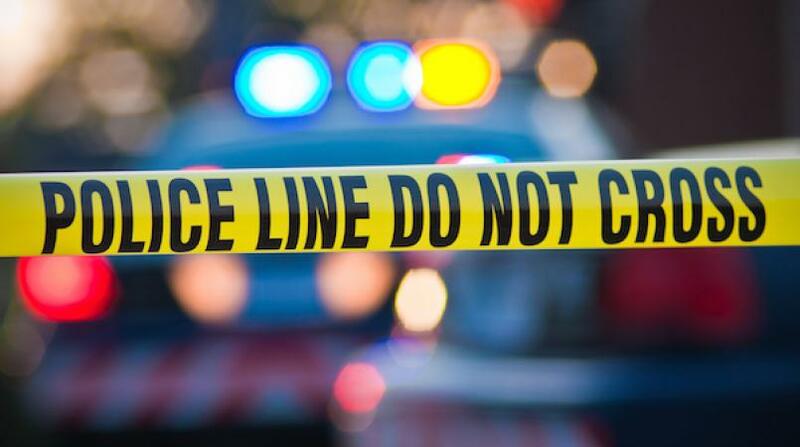 An autopsy has been ordered for an 84-year-old man whose decomposing body was found at the back of his home on Tuesday. 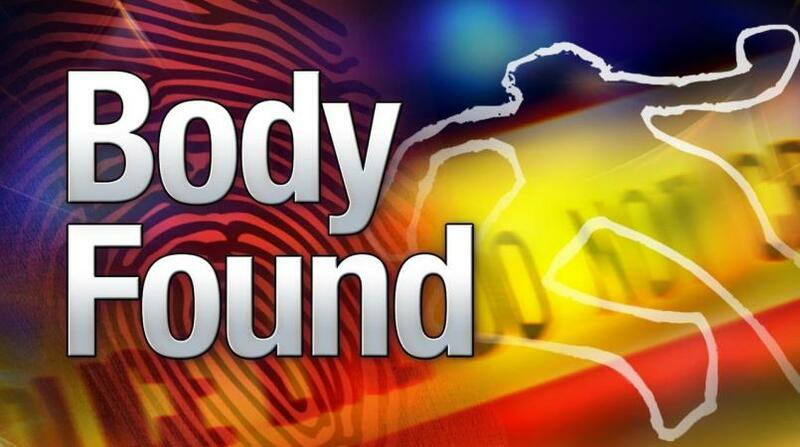 According to reports, San Fernando Police responded to information that a man's body was seen lying motionless at the back of a house located at West Coast Drive, Gulf View, La Romaine. 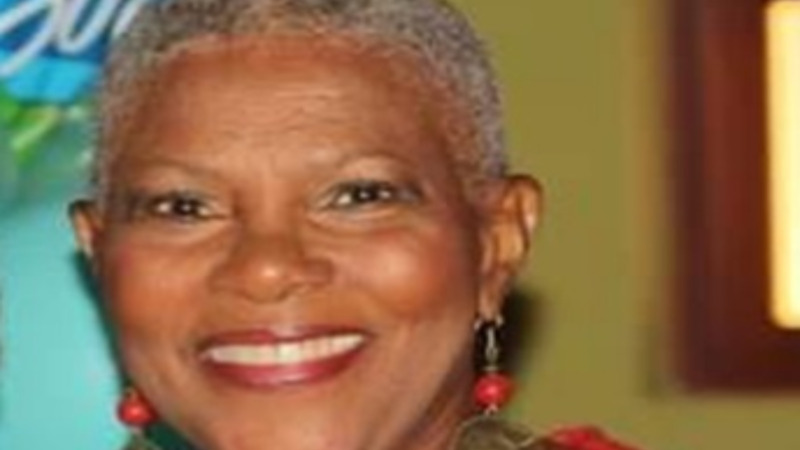 On arrival, they found the partially decomposed body of Raymond Lloyd Hoyte. Police say there were no marks of violence except for a wound to the head which police suspect was associated with a fall. 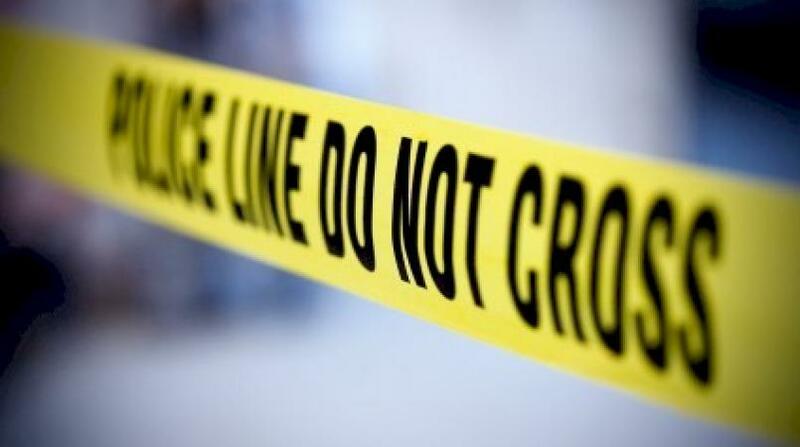 A District Medical Officer visited the scene and ordered the removal of the body pending post-mortem. Constable Ramjattan of the San Fernando Police Station is continuing enquiries.